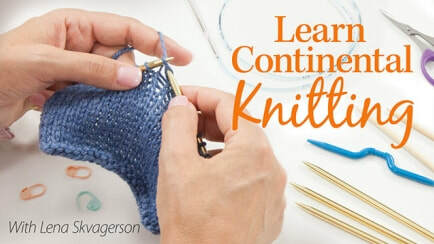 Learn at your convenience. Watch, pause, and watch again, as often as you want. See crystal-clear, close-up demonstrations. Get exclusive class projects to try out your new skills. 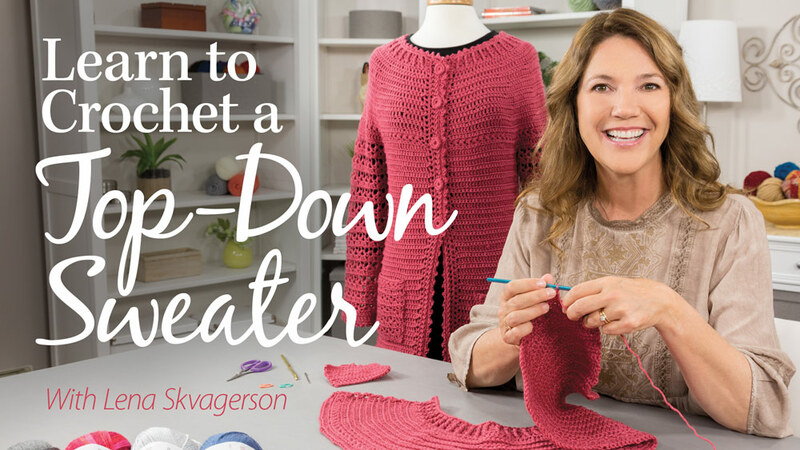 Let me take you step-by-step through the process of completing a beautiful top-down cardigan!